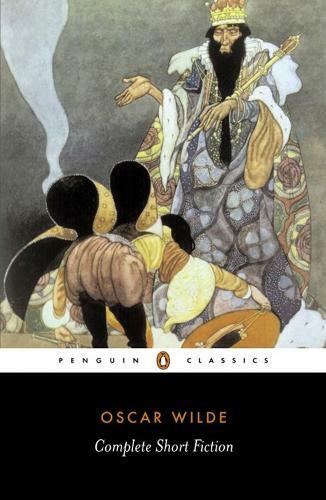 Fairy tales, ghost stories, detective fiction and comedies of manners - the stories collected in this volume made Oscar Wilde's name as a writer of fiction, showing breathtaking dexterity in a wide range of literary styles. Victorian moral justice is comically inverted in 'Lord Arthur Savile's Crime' and 'The Canterville Ghost', and society's materialism comes under sharp, humorous criticism in 'The Model Millionaire', while 'The Happy Prince' and 'The Nightingale and the Rose' are hauntingly melancholic in their magical evocations of selfless love. These small masterpieces convey the brilliance of Wilde's vision, exploring complex moral issues through an elegant juxtaposition of wit and sentiment.